has good news to brighten up this Monday. 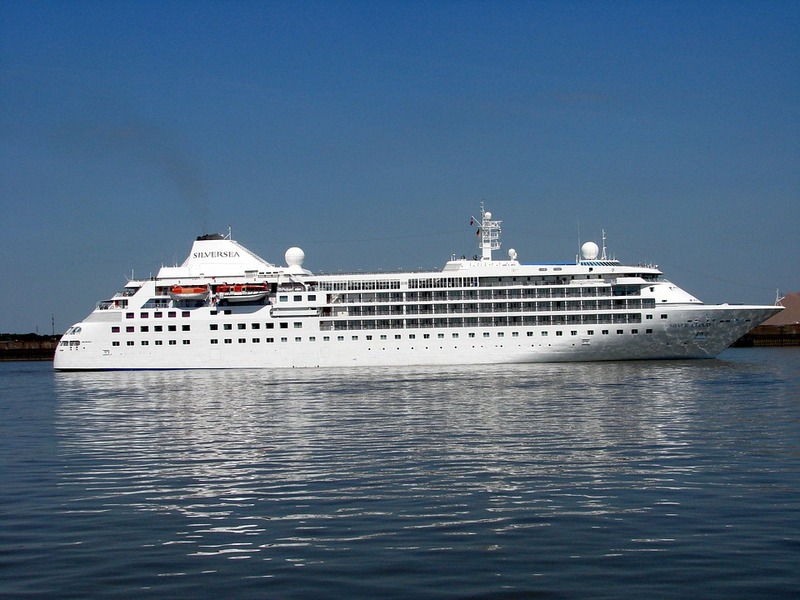 The cruise line intends to expand its fleet with 3 brand-new vessels. Meyer Werft will build 2 members of the company’s new Evolution Class of cruise ships with the 1st one scheduled to enter service in 2022. Shipyard De Hoop will build the cruise line's 3rd addition, an expedition ship that will take her 100 guests to explore the Galapagos Islands. She’ll sail under the name of Silver Origin. Her debut is planned for spring 2020. It’s a great way to start a work week, right?